The Town of Clarksville is located along the banks of the Ohio River in Southern Indiana. You can find us just across the river from Louisville, KY. 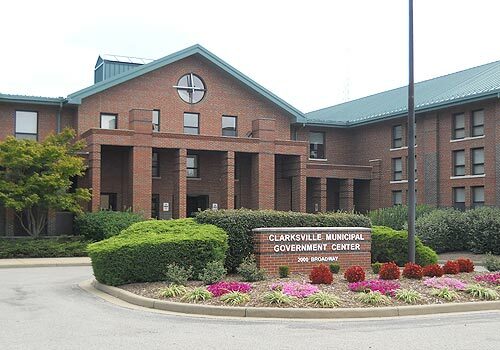 The mission of the Clarksville Parks and Recreation Department is to enhance the quality of life in the town by providing the best possible recreational facilities, open natural spaces, and programs for its citizens. To view a complete list of our parks, programs, and events, visit ClarksvilleParks.com. Our offices are in the Clarksville Town Hall, located at 2000 Broadway Street, Suite 221, Clarksville, IN 47129. Our hours are Monday-Friday, 8:30am-4:30pm. You can reach us by calling 812-283-5313 or at info@clarksvilleparks.com.